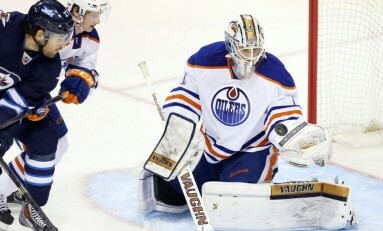 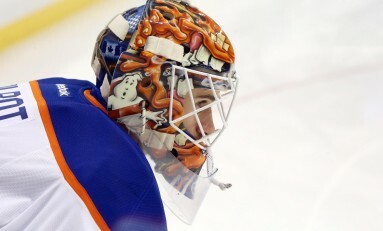 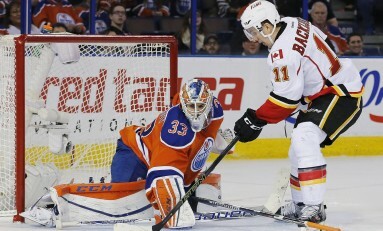 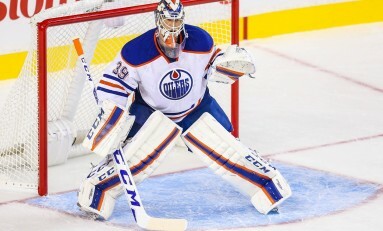 Oilers: Is Cam Talbot a Top 10 NHL Goalie? 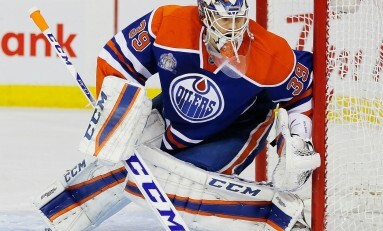 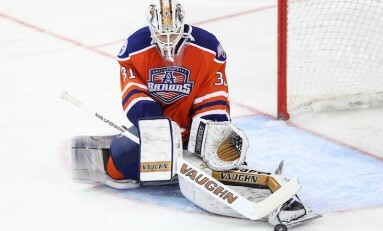 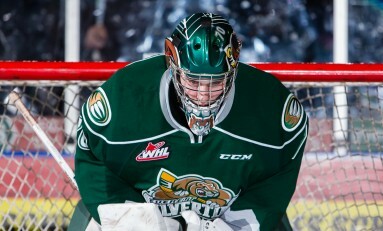 Is Cam Talbot the Right Goalie For the Edmonton Oilers? 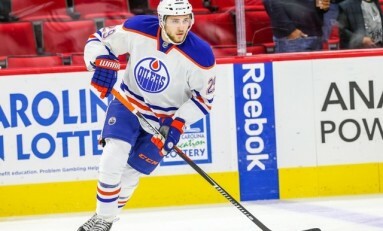 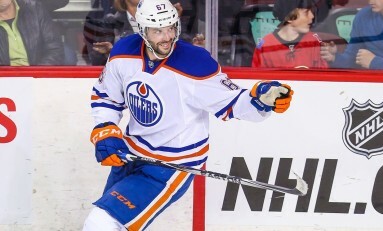 Where Do The Edmonton Oilers Go From Here?